Brand products connected with management distributed warehouses and goods Core IMS, Core WMS is proven quality guarantee of the proposed solution. 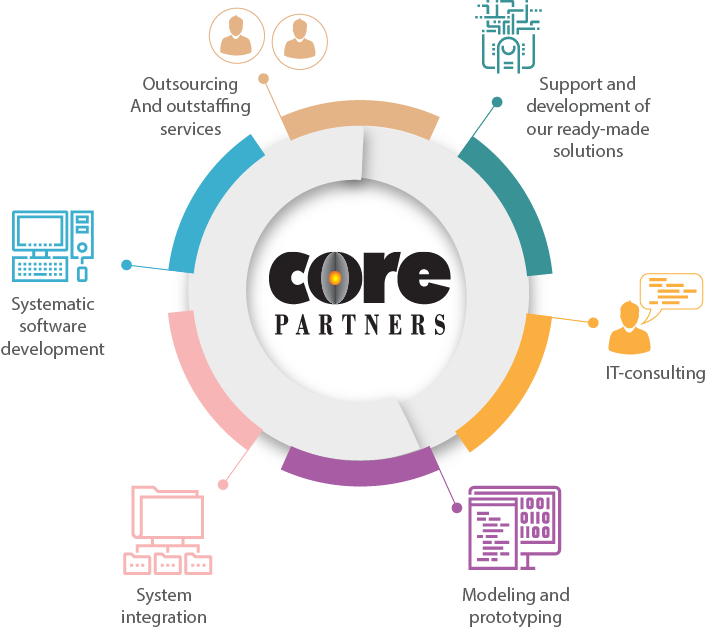 CorePartners, Inc. (CPI) is a high-technology computer engineering company that has built a reputation for excellence in custom software development and IT consulting. CPI was founded in 1998, and incorporated in 2003 in the state of Maryland. Over the years, CPI has delivered advanced technologies, proven products and custom software solutions to Non-Profit Professional and Trade Associations; to numerous U.S. Government Agencies and Government Contractors; such as,DoD, DEA, DOA, Department of State; Medium to Large Corporate Clients; Insurance Industry; and Financial Institutions. Our expertise in Microsoft technologies and our in-depth knowledge of the association community has positioned us well in serving our Non-Profit customers. CPI has well-established processes and procedures for data management and security, addressing such issues as access control and protection, data loss prevention, protection of confidentiality and intellectual property, and disaster recovery. CPI invests in acquiring and keeping the highest level of talent as well as adheres to a solid development methodology to ensure the highest quality deliverables to our customers. Our collaborative approach with each customer and ensuring your business requirements are understood and met is our focus. As an advanced technology company, we apply the most recent and effective techniques to support our customers in efficiently managing their business operations. Peter has a background in software development. Last 15 years he has been involved in logistics projects for various clients in the US and overseas. 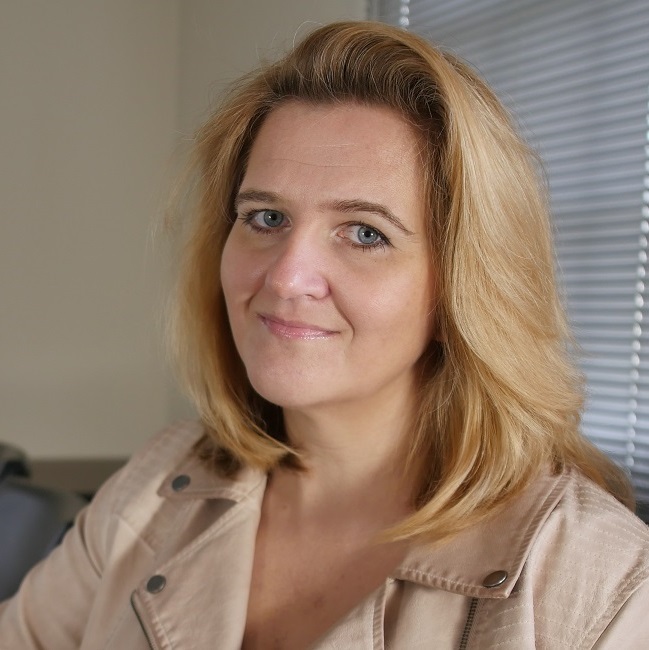 Lena has 20 years of experience in software analysis, design and engineering. She participated, led and supervised dozens of software development projects. Theresa has over 20 years experience in managerial and financial accounting with an MBA designation in finance and accounting. Gabriela has over 10 years of experience in overseeing contracts department, day to day business operations, sales support and project management. Mikhail has 12 years of experience in software development. 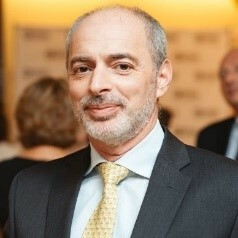 He led projects of various size and complexity (thin and thick web solutions, enterprise and scalable applications, desktop applications, distributed applications, integrated POS-terminal applications, mobile solutions). Sonja has over 30 years of experience in the non-for-profit space implementing software solutions. 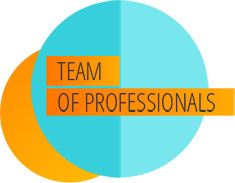 CorePartners' team of professionals bring the value of over 25 years of technical and business project experience to each customer engagement. CPI employs approximately 60 technical resources comprised of engineers, system and database analysts, software developers and quality assurance experts. Our mission is to constantly improve and maintain the quality of our services and products at a high level in the rapidly developing information technology industry in general and the development of custom software in particular.